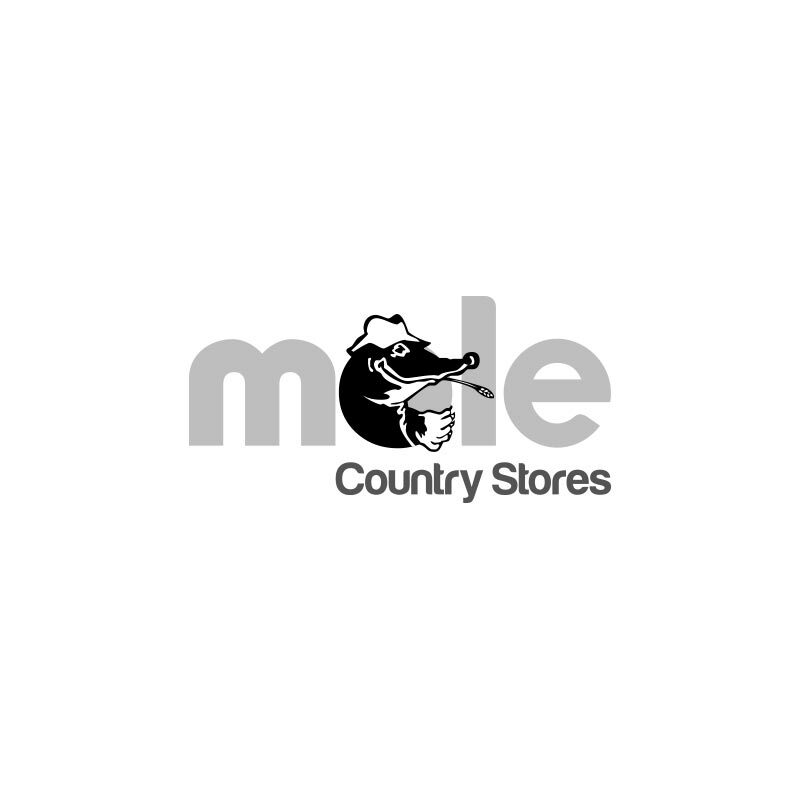 Country Garden Pruning Gift Set - 2 Piece. 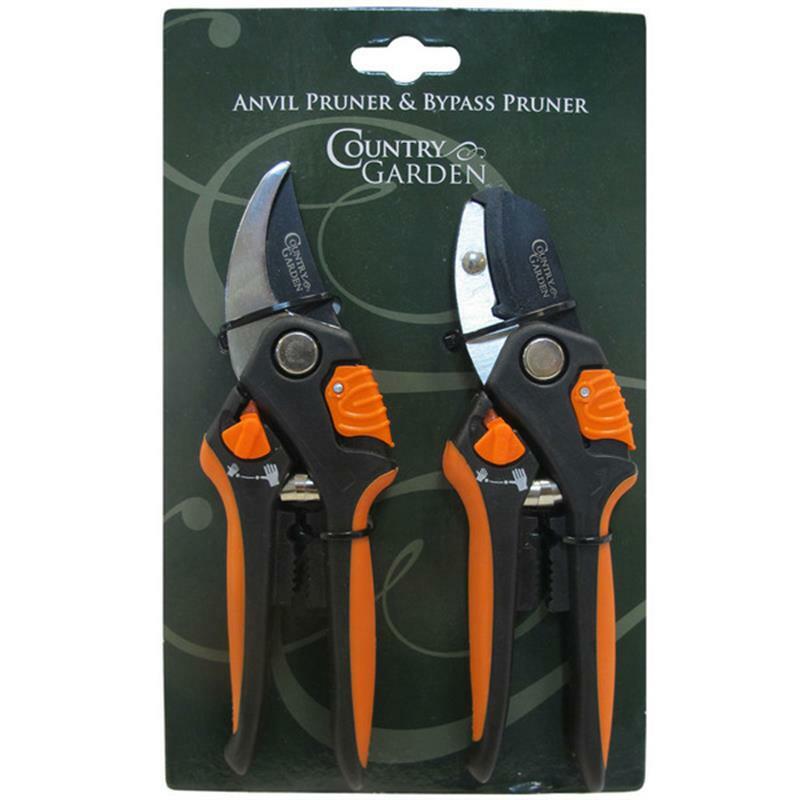 This Country Garden two piece pruning set consists of one anvil pruner & one bypass pruner. Both tools feature high quality SK5 non-stick carbon steel blades for a clean precise cut and 2 position catch for medium and large opening.